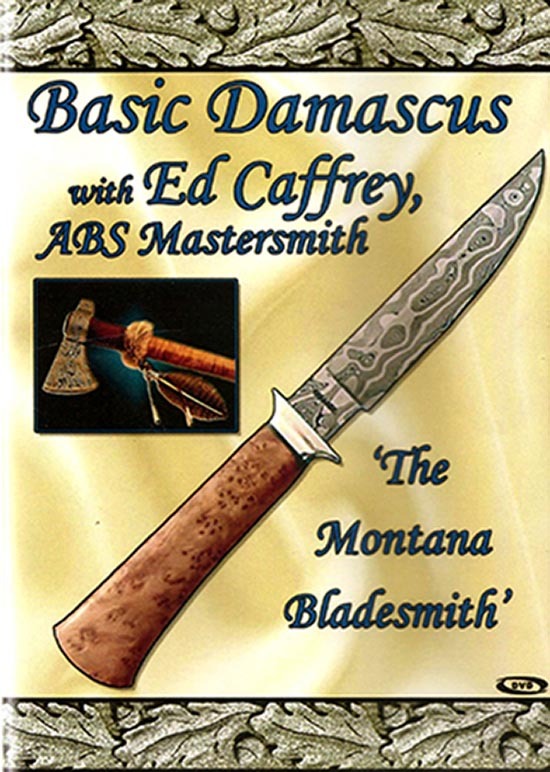 Watch as ABS Mastersmith, Ed Caffrey shows you how to get solid results with your Damascus billets. 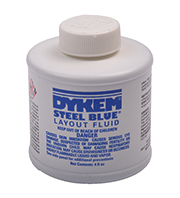 This video is a must-have for anyone who forges their own Damascus. 1hour and 23 minutes. Large Magnetic Vise Jaw Pads - 5-1/2"